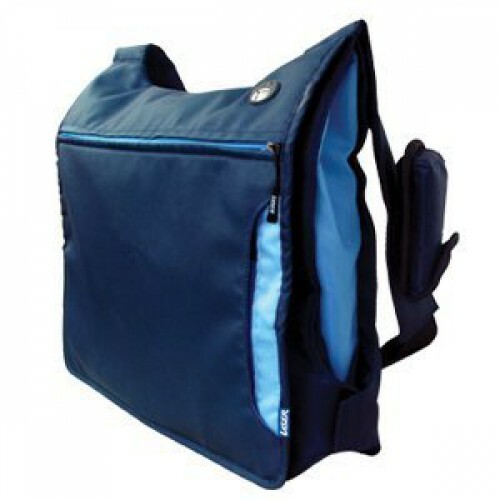 This notebook bag comes as a Backpack/ Topload/ Messenger carry case. With multiple pockets, secure fasteners, padded interior and double stitching it's durable and functional. Ideal for students or the active user.